Patriotic generosity, race-bred enthusiasm and shrewd business savvy combined to create the K3 Magnette. The patriot was Lord Howe, racer of Bugattis, Mercedes and Alfas, who was anxious to get behind the wheel of a competitive English car. 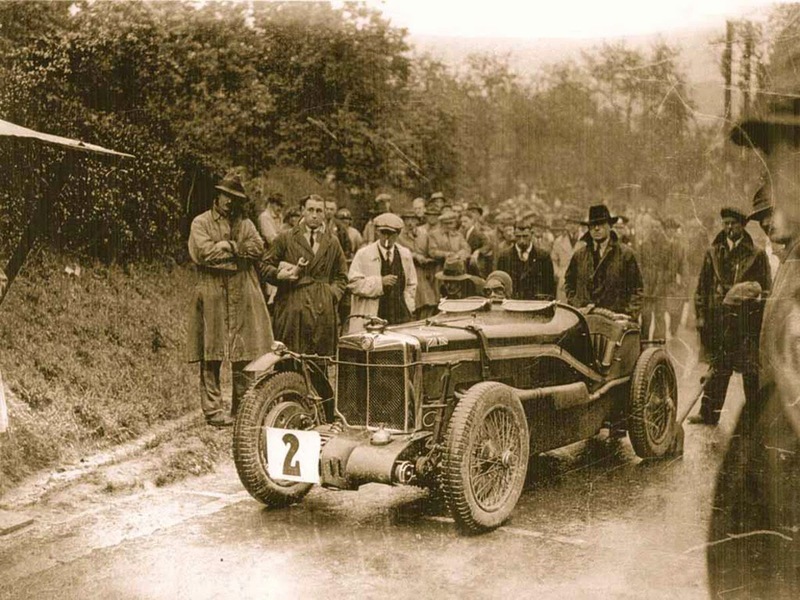 The enthusiast was MG chief engineer Cecil Kimber who ardently believed that racing improved the breed. The businessman was Sir William Morris, owner of the MG Car Company, who thought the best publicity was that which didn't cost him much. In late 1932, Lord Howe proposed that if MG would build three racing versions of the Magnette, he would sponsor a team for the Mille Miglia. Kimber and Sir William readily agreed. Six months later the K3s finished the famed Italian road race one-two in class, winning the team prize, a first for a non-Italian marque. The K3 Magnette was among the finest sports/racing machines of its time. For 795 Pounds, anyone could buy one - directly from the MG catalogue. Few more than 30 MG K3s were built, a figure dwarfed by the legion of victories the car enjoyed. Many historians regard the K3 Magnette as the quintessential small sports car of the between wars era. Most collectors consider the K3 the 'Holy Grail' of MG models. It was by far the most successful of their sports racing cars, and very few were made. The K series was MG's mid-size car and the 'Magnette' designated that it had a smaller engine capacity than its 'Magna' sibling. 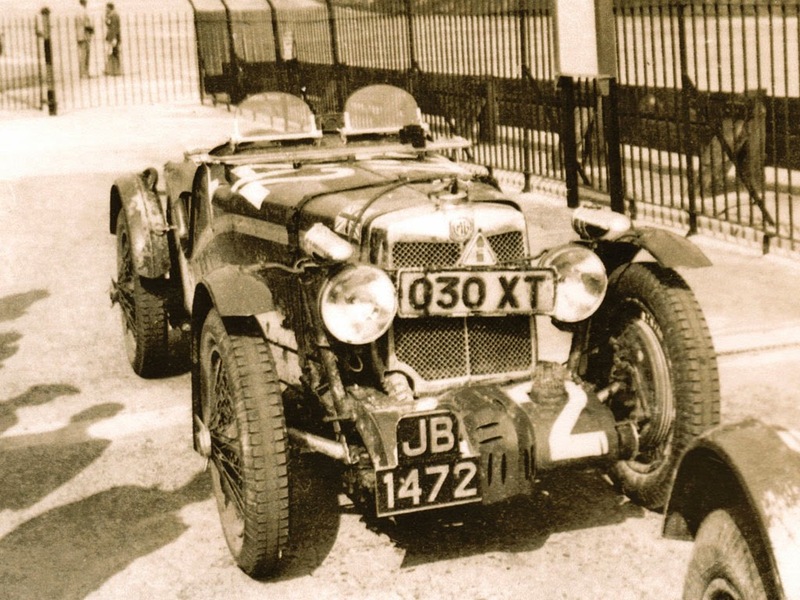 This MG K3 finished 4th overall at LeMans in 1934. This was the highest any MG ever finished in international competition, and it is in remarkably original condition. In 1933 MG introduced the K type Magnette with a 1.1-liter six-cylinder engine. The vehicles were equipped with a 12-inch cable-operated mechanical brake. 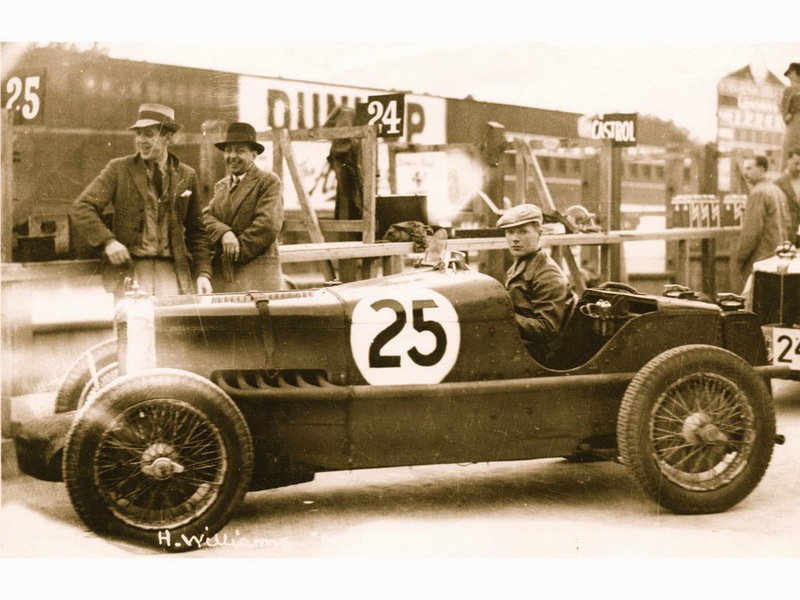 The K3 was a modified racing version that sat atop a short-chassis and outfitted with a supercharged engine. One was able to capture a class victory at the Mille Miglia road race. 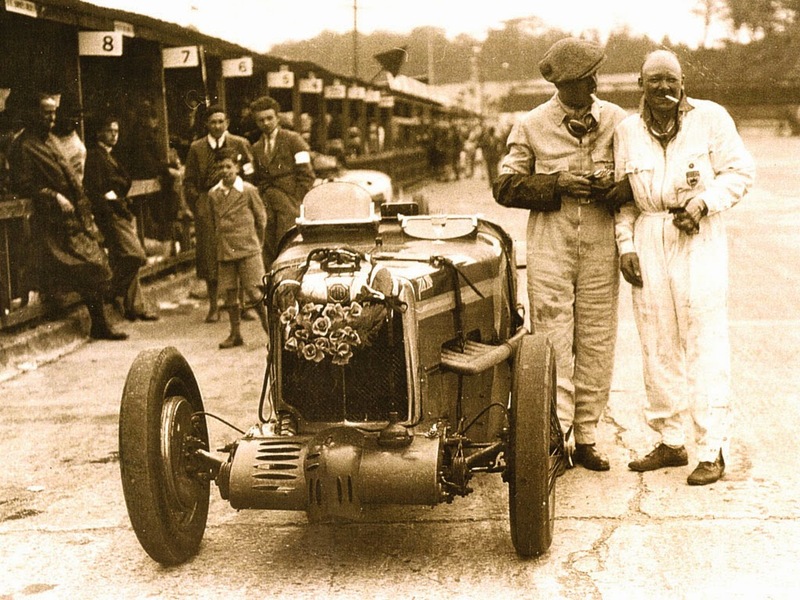 In 1934 a K3 achieved 4th overall in the grueling Le Mans 24 hour endurance race. The list of victories does not end there, but it does establish the K3 as a competitive force in the racing arena. A Long-wheelbase touring version was available and could be fitted with four doors. In early 1934 the N type Magnette was introduced. It sat atop a 96 inch wheelbase and powered by a 56 horsepower engine. 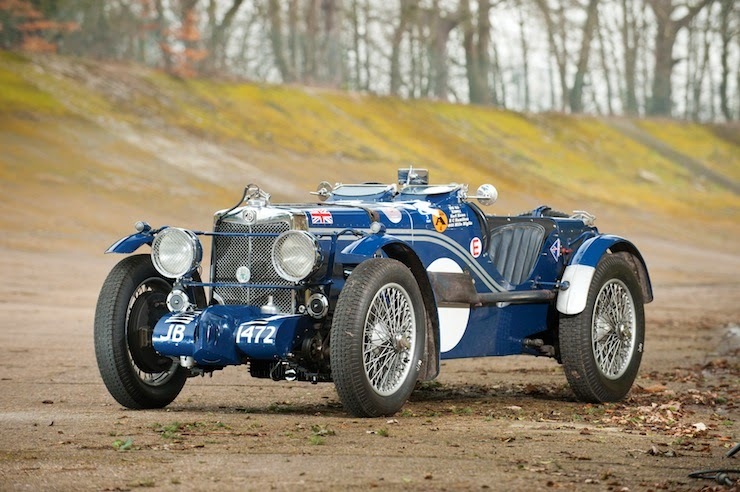 In 1934, MG produced seven racing N's which were dubbed NE. They replaced the supercharged K3's which had been banned from the Tourist Trophy race. The NE vehicles were entered and carried on the legacy of the K3 by winning the race. The following year control of the company passed from Lord Nuffield to Morris Motors. The first change under the new company was to withdraw from sporting events and the production of racing cars would be stopped. This meant the direction of the company switched to producing road-going vehicles. The MG K-Type Magnette was produced from late in 1932 through 1934 with three different series offered during its production run. The K1 was produced from 1932 through 1934 with a total of 181 examples created. The K2 and K3 versions were produced from 1933 through 1934 in low numbers, with only 20 examples of the K2 and 33 of the K3 produced. The K-Type Magnette Series was introduced to the public at the 1932 London Motor Show and served as a replacement for the F-Type Magna. The 'Magnette' part of its name was given to designate its smaller engine capacity to its Magna sibling. 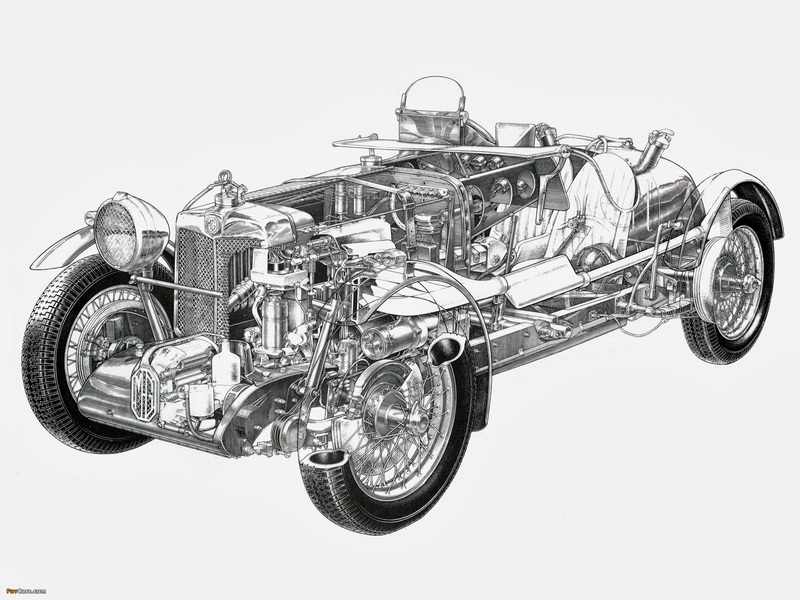 The engine sat in a chassis similar to the Magna, but featured a track enlarged by six inches. There were two lengths available, the first was 94 and the other was a later 108 inch platform. Cable-operated 13-inch drums provided the stopping power The graceful body's were held in place by half elliptic springs and Hartford friction shocks on all four corners. The front and rear axles were rigid with wire wheels on all four corners. The 1087cc engine was based on the Wolseley overhead camshaft design. When production began on the K-Type series, the cars were fitted with a triple SU carburetor that was good for about 39 horsepower. Shortly after production began, a modified and improved version of the engine was introduced that had two carburetors and 41 horsepower. A four-speed non-synchromesh gearbox or pre-selector unit sent the power to the rear wheels. The K1 series had seating for four and came in two bodystyles, an open tourer and a pillarless saloon. It featured the KA engine and a pre-selector gearbox. A total of 54 examples were built with the KA engine, 74 with KB engines, and 53 with the KD version. The K2 was a two-seater with open tourer coachwork. It had a shorter chassis and originally fitted with the KB engine and manual gearbox. Later cars, a total of 4, had the KD and pre-selector. The K3 was the racing version built with seating for two in a very sporty body. The KC engine and Powerplus supercharger provided the power. The Powerplus unit was later replaced by a Marshall unit. 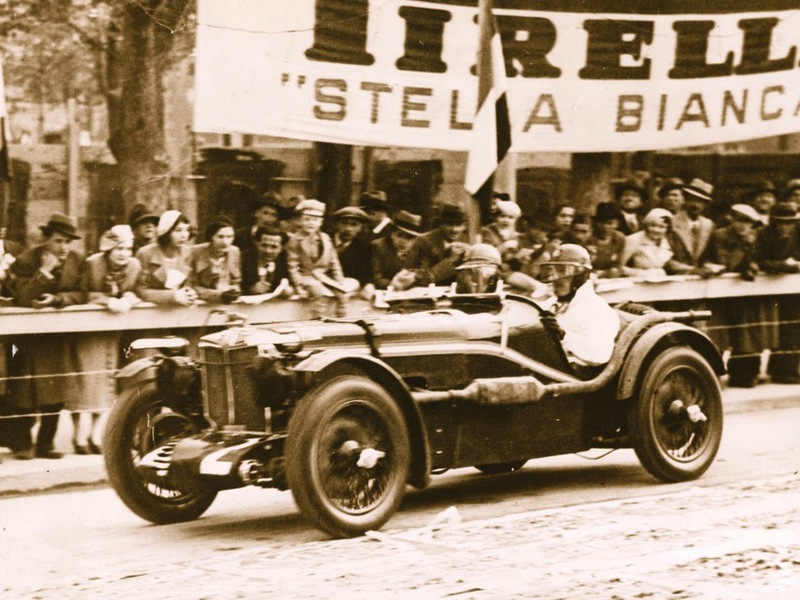 The cars did rather well in racing, capturing a class victory at the 1933 Mille Miglia.